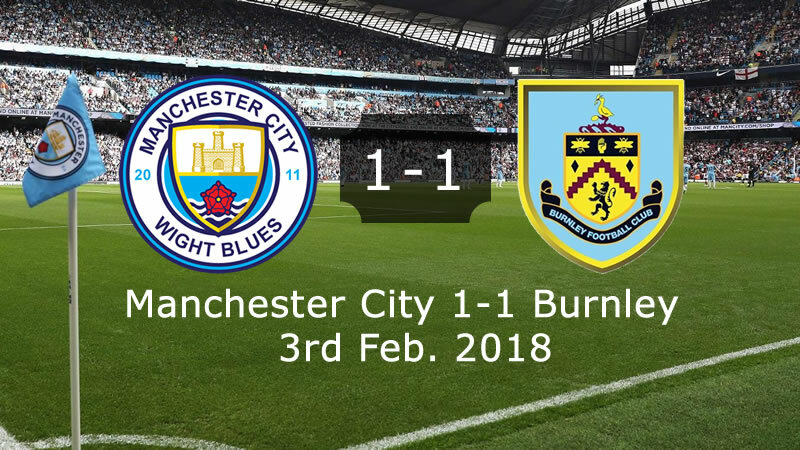 Watch the full highlights & goals Manchester City 1-1 Burnley - English Premier league Manchester City vs Burnley highlights & goals 3rd Feb. 2018. 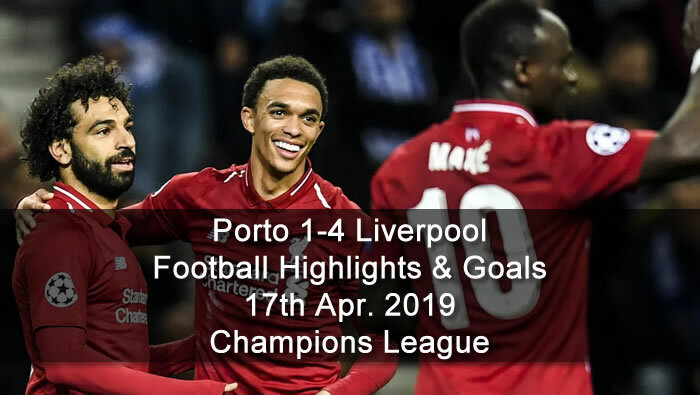 Live match ended and I compiled the highlights and goals for you. 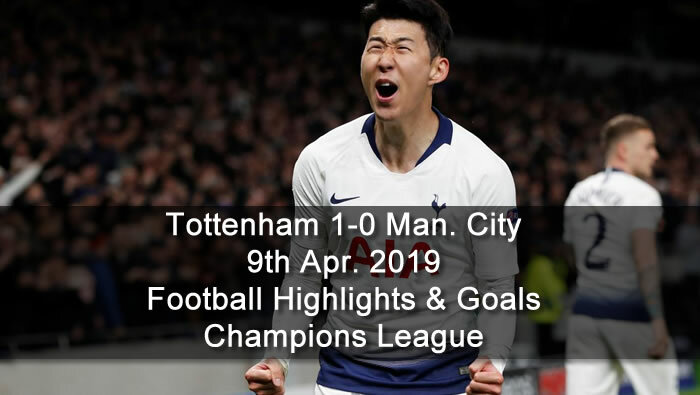 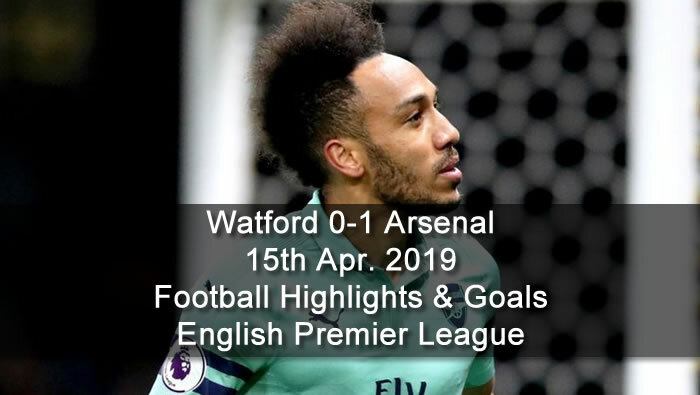 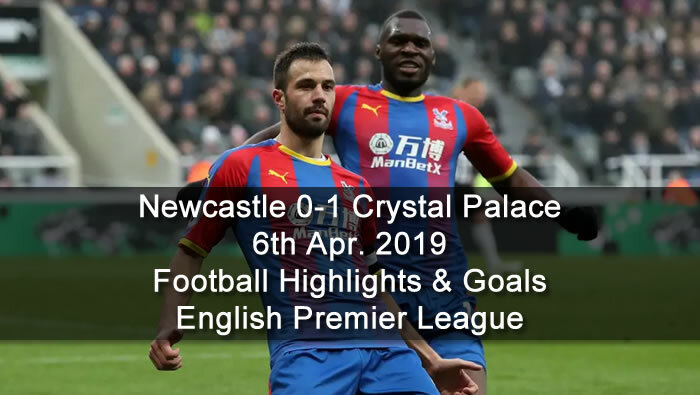 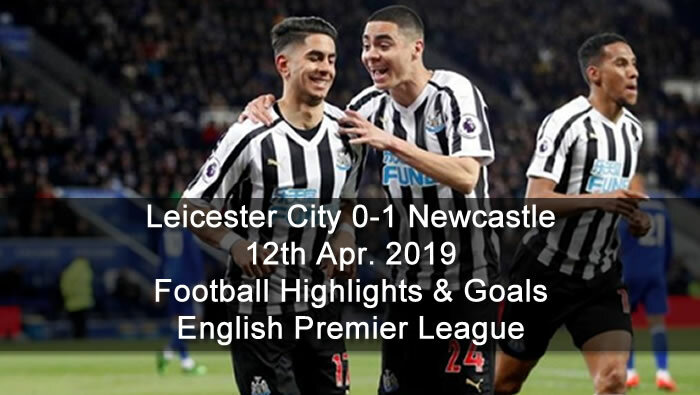 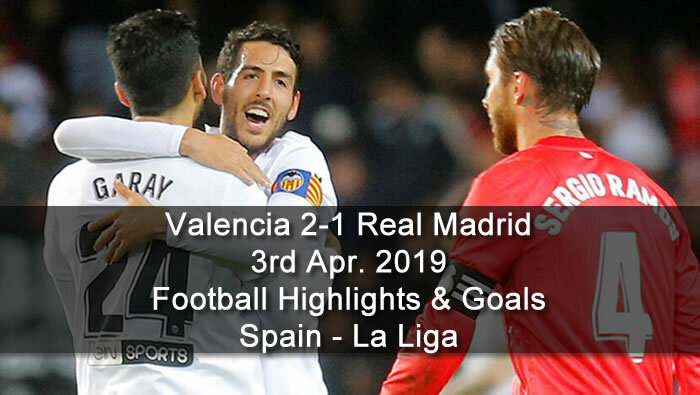 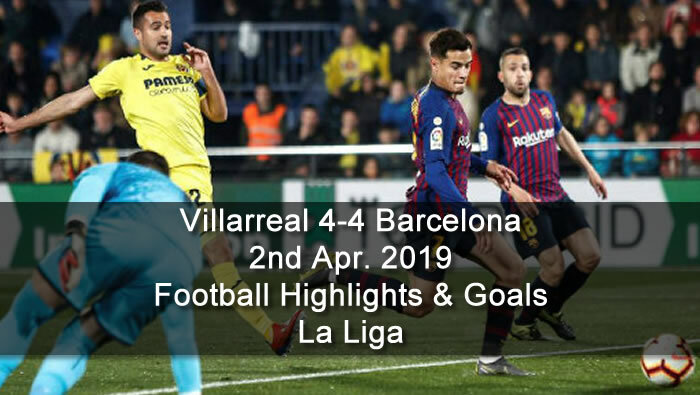 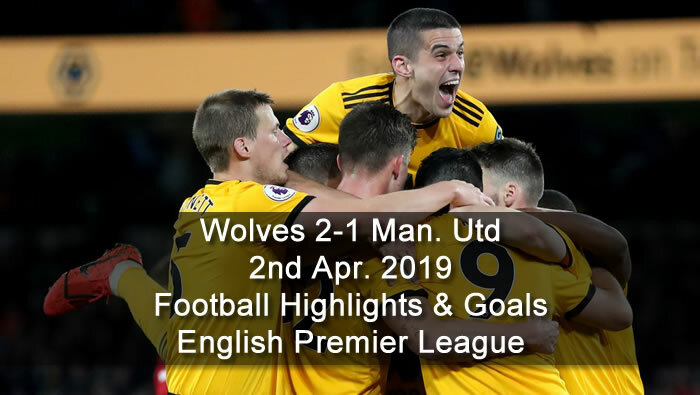 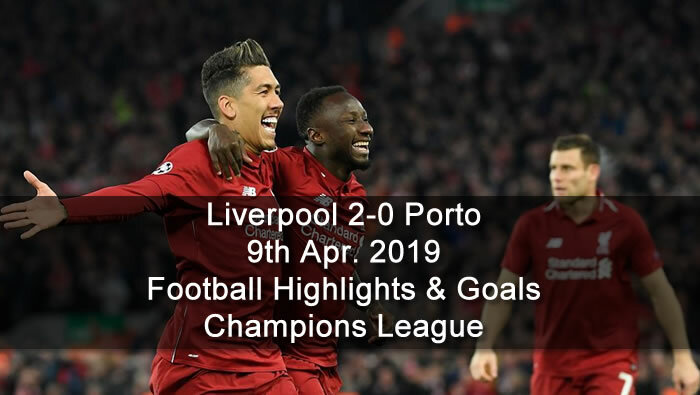 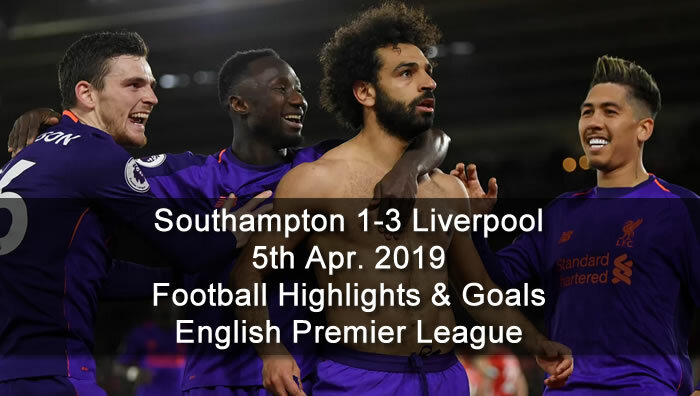 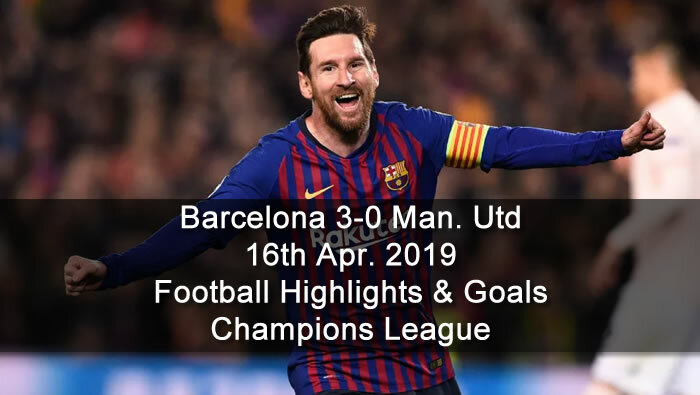 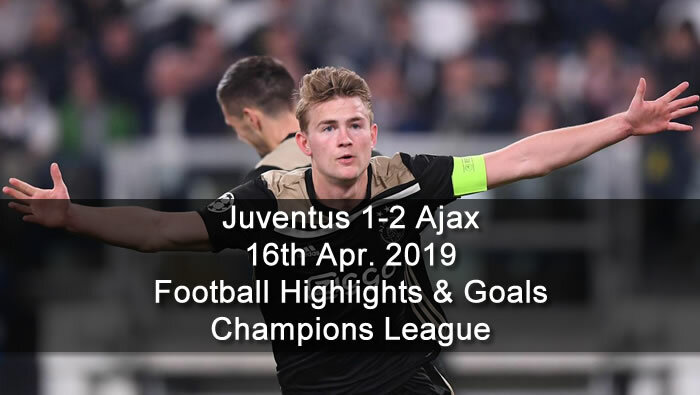 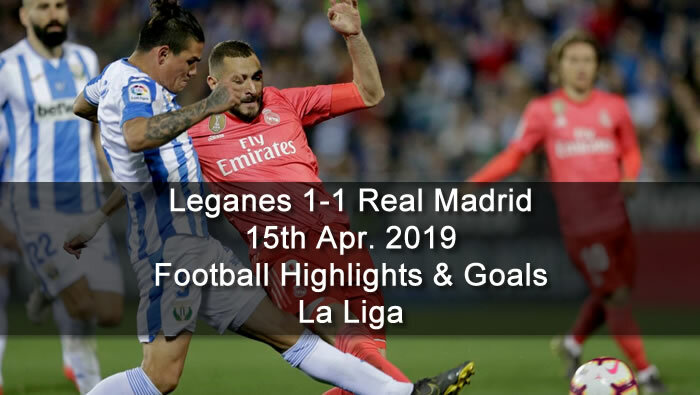 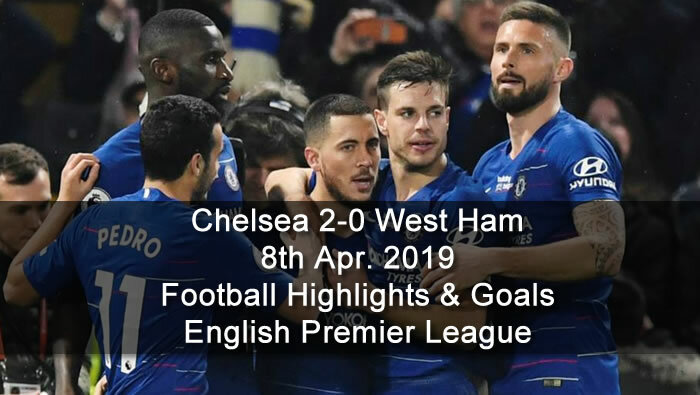 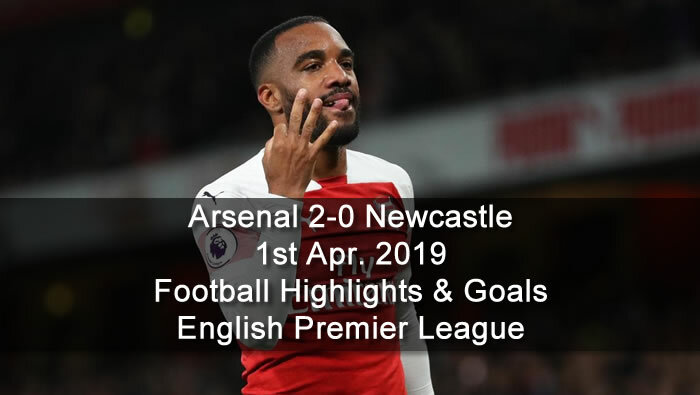 Maybe you did not watch the full match then you can watch the highlights & goals in the video below.